Achievers reside only in Bollywood! Desperate times call for desperate measures. Yes, we are living in desperate times at least that’s what brands; preferably international brands would have us believe. Brands are out there desperately looking for known faces, page 3 individuals, models, starlets et al to endorse their products. With most known faces already taken one is left with wannabes and have-beens. Film stars come at a price especially those who are familiar names and have a fan following, negligible though they may be. What happens? Brands end up with people who once-upon-a-time graced the silver screen but failed to sizzle it. Though young they still wait for their time. Kabhi to hamara number aayega! If you can’t get a celebrity, a celebrity photographer will do, if you can’t get a star, a handsome and young two and half film non-wonder will do. The problem is brands have come to believe (or they are made to believe) that Indians can’t see beyond Bollywood. They are told that achievers here reside only in Planet Bollywood–and they are actors. We have promising directors who have made names and have a huge fan following. People like Dibakar Banerjee, Anurag Kashyap, Raju Hirani et al. If they look beyond films they are likely to come across achievers like Vishwanath Anand, Baichung Bhutia, Saina Nehwal, Abhinav Bindra, A R Rehman, Vrijendra, Ayyan Ali Bangash, Aman Ali Bangash, Chetan Bhagat and others; people who are household names. When will brands come out of their film star fixation? I will wait and see. Watchmaker Breitling’s round-the-world tour, launched in 2009 to commemorate the feat achieved by Breitling Orbiter 3 ten years earlier, has so far raised almost one hundred thousand euros (USD 140,000) to be devoted to fighting Noma, one of the most dreadful diseases to affect children. 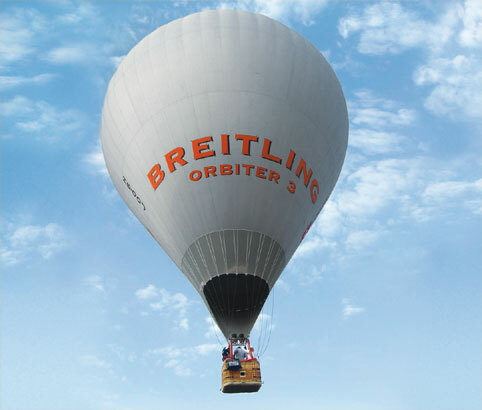 Celebrating the 10th anniversary of the first non-stop round-the-world balloon flight involves a “hot-air balloon” replica of the famous Breitling Orbiter 3, flown by Brian Jones – one of the two heroes of the original record-setting accomplishment in 1999. In addition to a number of stopovers in Europe, the journey to date has provided opportunities to visit Israel, Japan, Australia and the United States – as well as a detour via Curaçao in the Dutch West Indies, where no balloon had ever yet ventured. The funds raised during this round-the-world tour organized by Breitling are intended to support the fight against noma which disfigures and kills tens of thousands of children around the world every year. The Winds of Hope foundation, created by Breitling and the two balloon pilots, Brian Jones and Bertrand Piccard, just after their exploit, aims to eradicate this scourge by launching prevention and early-screening programs in the most severely affected countries. The foundation is currently active in five African countries, and the funds raised in recent months will enable it to begin taking action in at least two other countries. This world tour is to continue in 2010, with several events to be held in Ireland, Switzerland and North America. After Leo Messi for Audemars Piguet it’s Argentinean Javier Pastore who will sport Concord C1 chronograph at the 2010 FIFA World Cup. 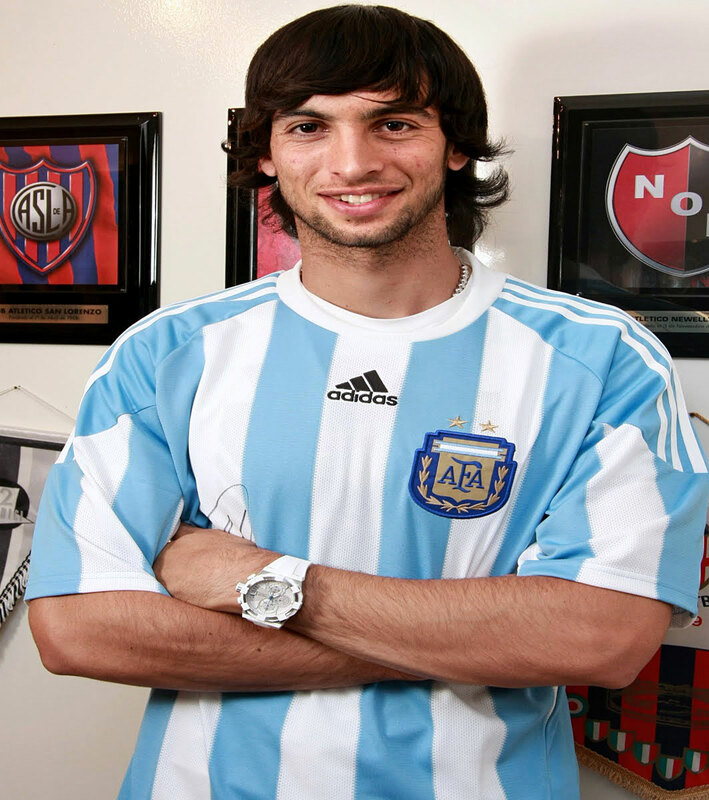 Pastore, a very young professional football talent from Argentina currently plays with the Italian Serie A club Palermo. He will play in the Argentina national team during the 2010 FIFA World Cup in South Africa. Born in Córdoba, Argentina in 1989, Javier developed his particular playing style at a young age. His professional youth career started in Talleres, the team he was always fan of. In 2008, he joined the first league Argentina team Huracán, but it was in 2009 when he joined the Italian team Palermo that his international career really began. Following a string of good performances in his first season at Italian Serie A level, Argentina head coach Diego Maradona decided to call up Pastore for national squad duty. Just before leaving for South Africa, Pastore paid a visit to the Concord official retailer Joyería Danfer in Buenos Aires, where he was presented with the latest models of the C1 Collection. After hesitating between various models, his choice finally rested on the stainless steel and white rubber chronograph, C1 Pure. This C1 Chronograph is presented in a 44 mm stainless steel case made of 53 elements, standing 16.70 mm tall. A metal protective ring coated in white rubber and fixed laterally by 7 self7blocking screws is enhanced by eight decorative elements straddling the bezel. These bastions protect a spectacular 3.30 mm thick sapphire crystal, which literally emerges from the case and displays a 37-layer white fibreglass like dial with its distinctive Concord seconds disk. This mechanical timepiece, holds a self-winding Valgranges movement with a 487 hour power reserve, is certified by the official Swiss Chronometer Testing Institute (COSC). It is presented on a white rubber strap with folding clasp and is water resistant to a pressure of 20 ATM. With its easy, casual sophistication, the Gc’s Sport Class is for those who want to flaunt the modern, and yet the ageless classic style. Both for women and men this elegant Swiss made 34mm timepiece collection houses a high-precision Swiss quartz movement and is water-resistant to 100 meters. The dials feature hand-applied Arabic numerals, luminescent indices, and super luminova hands for easy readability. The screw-down crown and case back are engraved with the Gc logo. 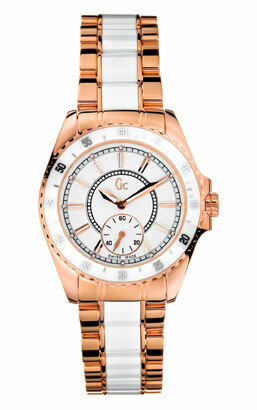 In short, the watch will adorn your wrist with its exclusive design and fine-looking bracelet. Price:Rs 15k to Rs 30k. Available at: Gc Boutique: Palladium, High Street Phoenix , Lower Parel, Mumbai and Mega Mall, Oshiwara, Andheri. 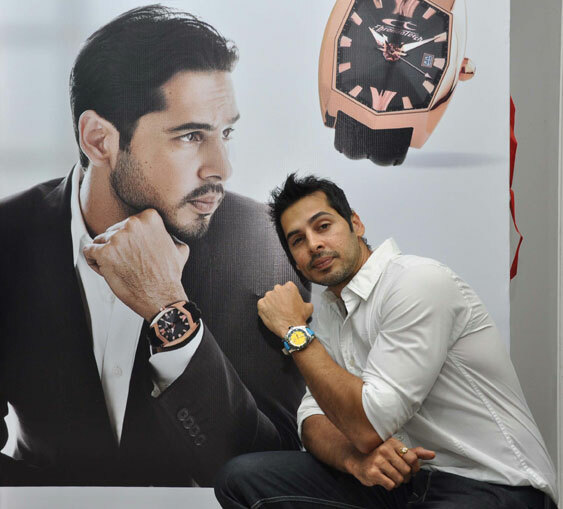 Also at Shoppers Stop, Lifestyle and Leading watch retailers across the country. 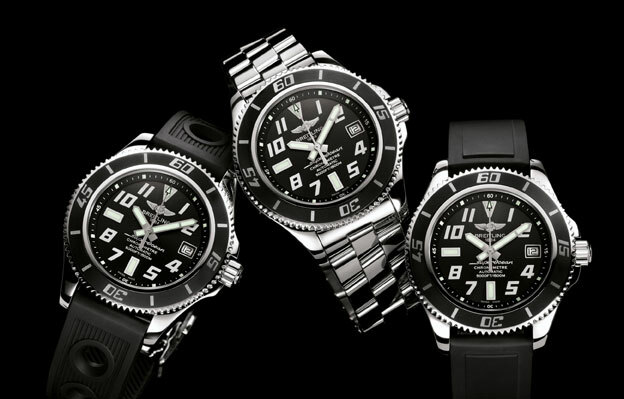 You are currently browsing the watchalive weblog archives for June 2010.